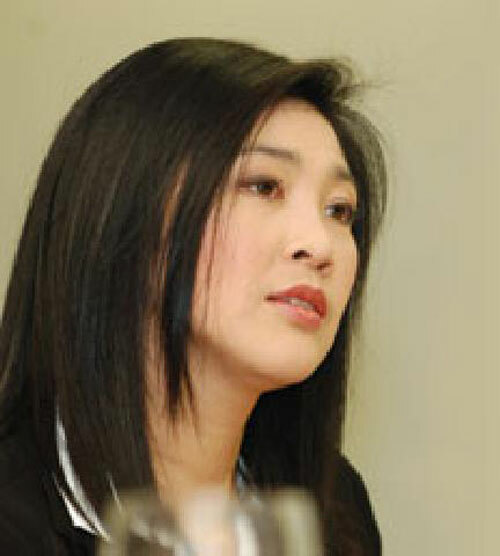 Yingluck Shinawatra is Thailand’s first female prime-minister. She has a difficult job to do. Claire Porthouse reports. Thailand has just achieved the feminist milestone of its first female prime minister – and finally the media coverage has its priorities right.